You may (or may not!) have been handed a list of required vocabulary words that you are responsible for teaching for the year. But if you're like me, you were probably not handed any curricular materials or instructions for how to actually teach those words to your general education students. And you were almost definitely not given any ideas for how to teach the words to your gifted and advanced learners. Then again, maybe you were lucky enough to be supplied with everything you needed to teach this very important knowledge to ALLLLL of your students (Yay, you! #whereareyouteaching #aretheyhiring?#i'monthenextbus/flight/taxi #seeyousoon hahaha 😂). 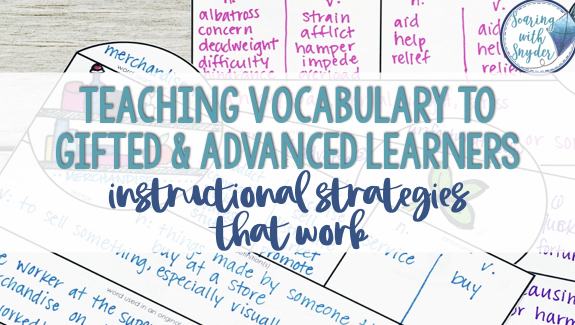 No matter where you fall in this spectrum of preparedness, if you are looking for some fresh ideas on how to teach new vocabulary to your students, I hope to offer you some help! Even for gifted children who may have already indicated strong word knowledge or aptitude on achievement or intelligence measures, the process of acquiring new vocabulary remains extremely important. And yet, vocabulary instruction, even for verbally gifted students, is something that gets pushed to the wayside sometimes. I'm here to tell you that vocabulary instruction truly should be an integral part of not only your language arts instruction but also your math and content area instruction as well! A simple search will reveal that a strong vocabulary is absolutely essential for reading comprehension. It is a key indicator of future success in school (and life). Virtually all understanding of any complex idea is dependent on knowing the words used to describe that information. When picturing your gifted student and their thirst for advanced knowledge, it's easy to see how important it is to teach them how to learn the meaning of new words. Not to mention, when you consider student engagement, learning about and playing with language is often something that gifted children really LOVE doing! So it's SUPER important, and also can be incredibly fun and engaging for your students. Have I convinced you yet? Ready to learn about how to get started? STOP! Before you do anything else with your vocabulary instruction, you've GOT to start by determining what students already know. 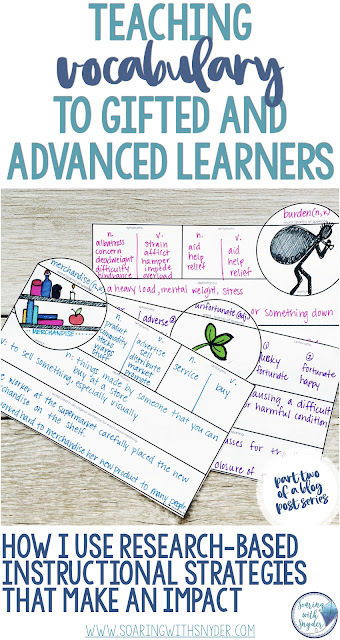 Consider hopping over to this blog post here for tips on how I quickly and easily pre-assess student knowledge (there is a free printable involved, so go ahead, I'll wait ☺). 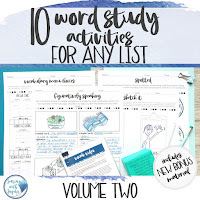 And if you're ready to see the kinds of activities I use in my classroom (and another freebie), click here. Ok, you're back. I missed you. So, after you know which words your students need to know, it's time to think about how to use research-based methods for teaching the meaning of new words. Here are a few ideas to get you started. Introduce the words in student-friendly language. Use them in the context of meaningful sentences or stories that students can connect with. Model how the word is used in real life. Have students put that information into their own words. This is a VITAL step. Before allowing students to go off and work on committing these new words to memory, it is really, really important that you be sure that they do understand the real meaning of the word. Marilee Sprenger (2005) calls this "recoding," and notes that this is an opportunity for you to help them correct any misconceptions before the wrong meaning gets embedded in student's long-term memory. Have children draw a picture of the word. If they can't draw it, they don't really know it (Ruby Payne, 2009). Find synonyms and antonyms for each word. This is another crucial step. 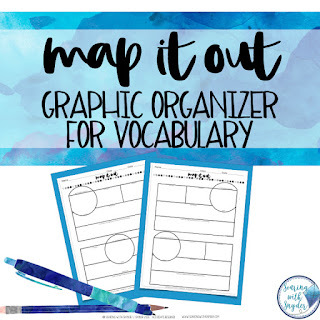 It helps deepen and solidify student's understanding of the words, empowers them to define the word in their own terms, and makes it easier for students to connect the new words to what they already know. The steps above will work whether you are teaching typically developing students, advanced/high achieving students, and gifted students. However, there are a few important things to remember when you have gifted children in your class. Gifted children need less repetition. Most children need repeated exposure to new words before they are truly learned. You may have to revisit several of the above steps with your typical students. The gifted difference will come in when you note that a typical gifted child will need FEWER repetitions, maybe as few as 1-2 more exposures to the word will do it for them. Gifted children love opportunities to play with language. In your explorations, you will find it easier to connect with your high IQ students if you can add in some component of wordplay, even starting with introductions to new words. Consider using jokes, puns, song lyrics, poems, and figurative language as you put forth the new terms. Gifted children need complexity and depth. 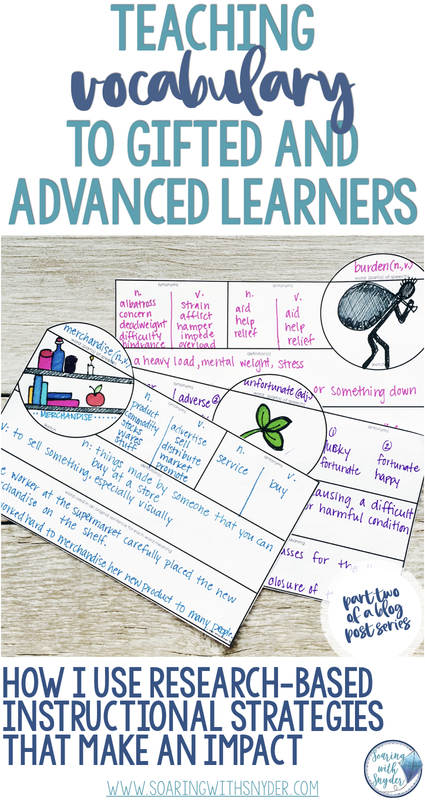 While the above introductions to the new words are very important, the reinforcement activities you have students do next as they continue really learning the words are just as important in your quest to meet their needs. My next post will provide more detail on this (stay tuned). 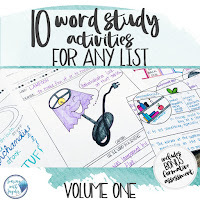 If you want a sneak peek into some of the activities my students LOVE, check out these resources in my store. But, I promise, I'll be back soon to expand on these fun activities! Next up: Learning activities that foster creativity, fun, and deep thinking. You can get there by clicking here. I love hearing from you! Are there other strategies for introducing new words that you have found especially effective? Send an email to jen@soaringwithsnyder.com. Sprenger, Marilee. Teaching the Critical Vocabulary of the Common Core. ASCD (2013). Winebrenner, Susan. Teaching Gifted Kids in the Regular Classroom. Free Spirit Publishing (2000).